INCOME PRODUCING OPPORTUNITY!! Are you, or your clients, looking for a lifestyle change or an investment that would provide several income possibilities? 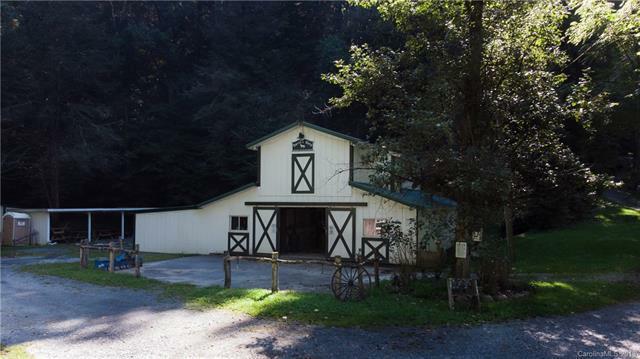 B&B, Rental Cabins, Wedding Venue, Hiking Trails, Horseback Riding, Event Venue, so many to choose from!! 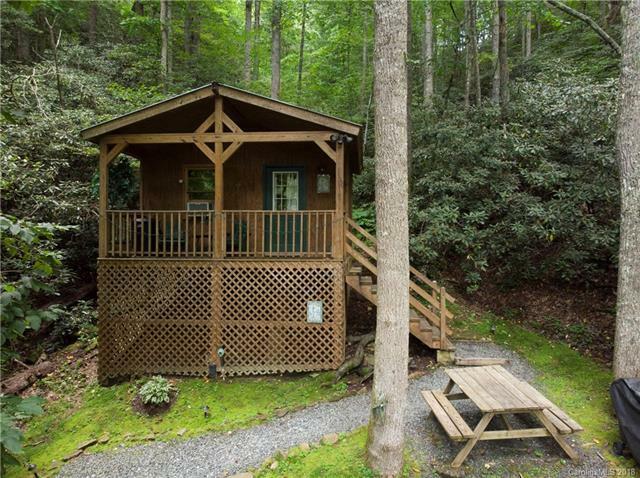 Andright in the heart of Historical Valle Crucis!! The main house was originally built with a B&B in mind, with 4 BR and 4.1 BA, Lg Kitchen, LR and Game Room there is plenty of room to sprawl. 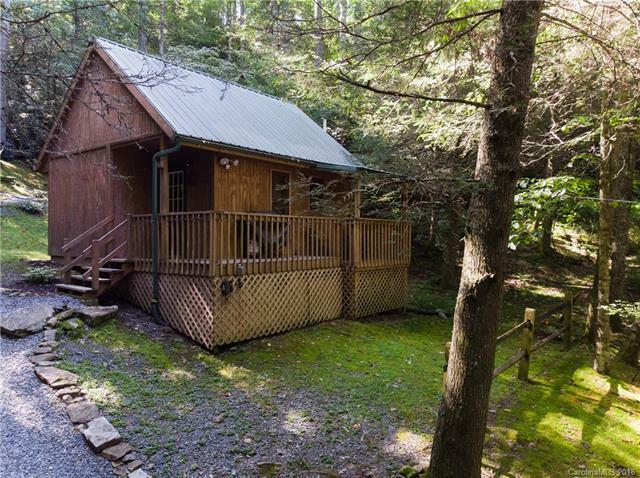 Two adorable cabins provide added income on short-term rental with a primitive cabin flanking one of the many hiking trails. The out buildings are too many to mention here but include several that are used for events, one that was once used as a country store, a 6 stall barn and a 4,000 SF metal building. 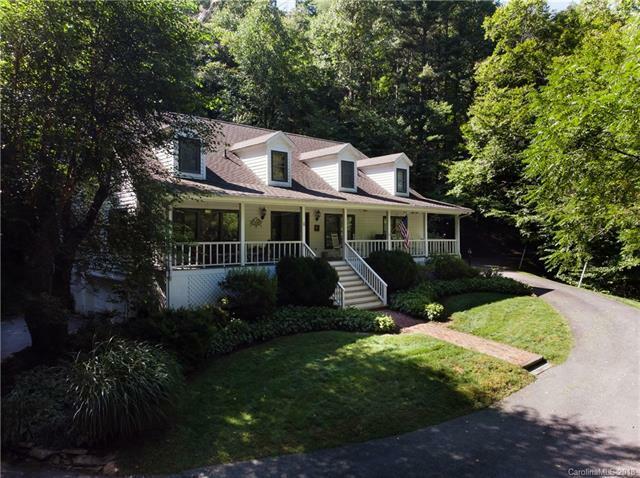 16.15 acres fronting the rippling waters of Dutch Creek offers a sanctuary within walking distance of Valle Cruces, that you can immerse yourself in and share with others. Just close your eyes and Imagine the Possibilities!